AGARTALA: Protesting to the line set by Chief Minister Biplab Kumar Deb, the opposition Communist Party of India (Marxist) and the Indian National Congress has opposed any move for National Register of Citizens in Tripura while the regional political parties like the Indigenous Peoples’ Front of Tripura (IPFR) and the Indigenous Nationalist Party of Tripura (INPT) demanded Assam like action in the state. 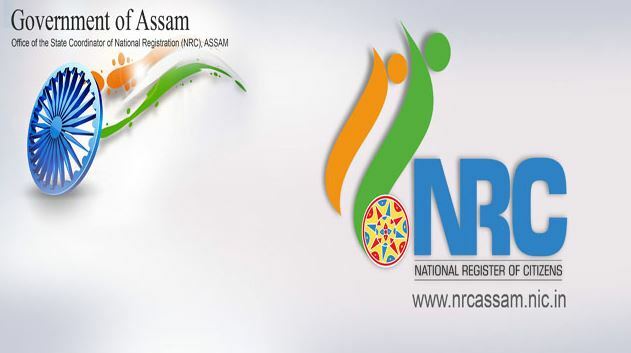 Chief Minister Biplab Kumar Deb said on Wednesday that NRC is not an issue in Tripura as there is no such demand in the state. He claimed that all the residents of Tripura are having valid documents. He also said NRC is not a sensitive issue in Assam too and only a section of people with ‘foreign mindset’ are trying to vitiate the atmosphere. He further added that Assam Chief Minister Sarbananda Sonowal is capable of handling the situation. The CPI(M) State secretary Bijon Dhar and the Tripura Pradesh Congress President Birajit Sinha also opposed the idea of preparing NRC in the state. Both of them said they will oppose any move to prepare Assam like NRC in Tripura. Bijon Dhar said there is no need for NRC in this state and alleged that some people are trying to create trouble over the issue. Birajit Sinha also opposed the idea of preparing NRC in this state but express grave concern over the developments in Assam where a large number of people from Tripura are being harassed in the name of having valid documents. He said,”Being a neighbouring state Tripura has a long history of relation with Assam and at least fifty thousand permanent residents of Assam are having their roots in this state. Now they have been asked to procure documents which have become a herculean task.” Sinha said even his own niece is a victim of this difficult situation and many people are running door to door to collect necessary documents. ‘Such harassment for a valid Indian citizen is unfortunate’, he said. However, the regional parties like IPFT and INPT has demanded preparing NRC in Tripura. IPFT general Secretary Mebar Kumar Jamatia who is also a minister in the BJP led coalition government said, “Assam like NRC should be prepared in Tripura too.” Jagadish Debbarma, General Secretary of the INPT also demanded Assam like NRC in Tripura as a large number of foreigners are residing in this state. He said the INPT has already taken a decision demanding NRC and is preparing for agitation.